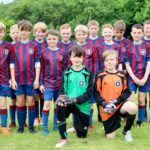 The famous pleasure beach and tower are some of Blackpool’s biggest attractions, but young footballers from Mid Argyll are heading to the seaside resort for a different reason – to bring home a trophy. 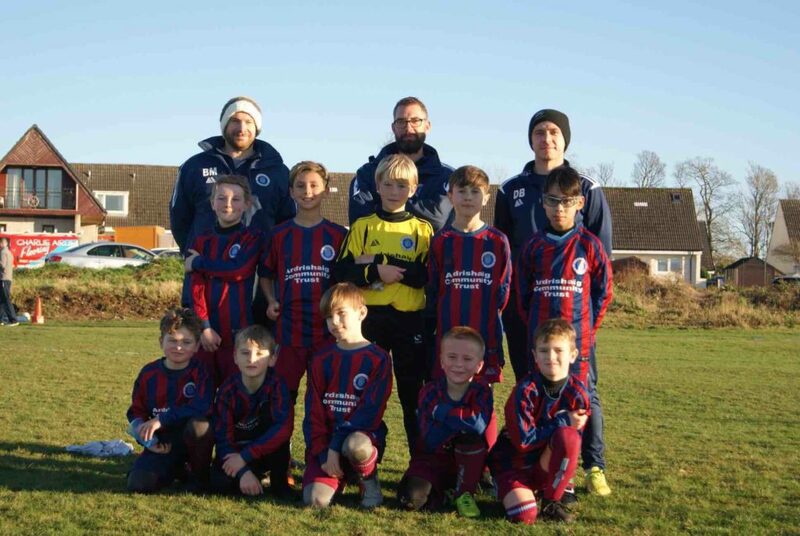 The Red Star 2008 team is desperate to get to the the International Cup in Blackpool later this year, but the cost of travelling and competing must be met by fundraising. The Blackpool International Football Tournament takes place at Fleetwood Town FC’s fantastic training facility, one of the best junior tournament venues in the UK. To get there, the club has set up a GoFundMe page which has so far raised around £200 of a £1,500 target. 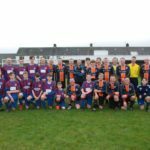 Donations would be welcome via this site, called ‘Help send RedStar 2008 To Blackpool’. In other events, a race night will be held at the masonic lodge in Lochgilphead on Saturday February 16, to which all are welcome. The first race will be at 6pm and all proceeds go to the Blackpool fundraiser. A cake sale was held at Mid Argyll sports centre at the 2008 five-aside tournament and there are various fundraising raffles – details of which can be found on the Red Star 2008 Facebook page.